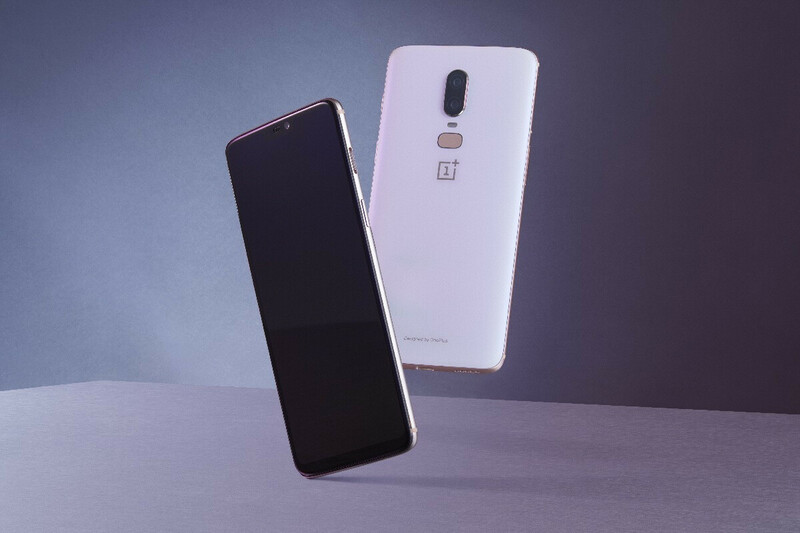 With lots of fanfare, OnePlus unveiled the OnePlus 6 the other day, its 5th-gen flagship device that wants continues to challenge the established order and offer top-of-the-line specs at a rather stomachable price tag. That's probably enough to make you unironically consider getting the OnePlus 6 at this point, given how much value your're getting of your money. Thusly, you could be pondering which version to get, as these lie not only in the color of the device, but also in the pricing and storage options. 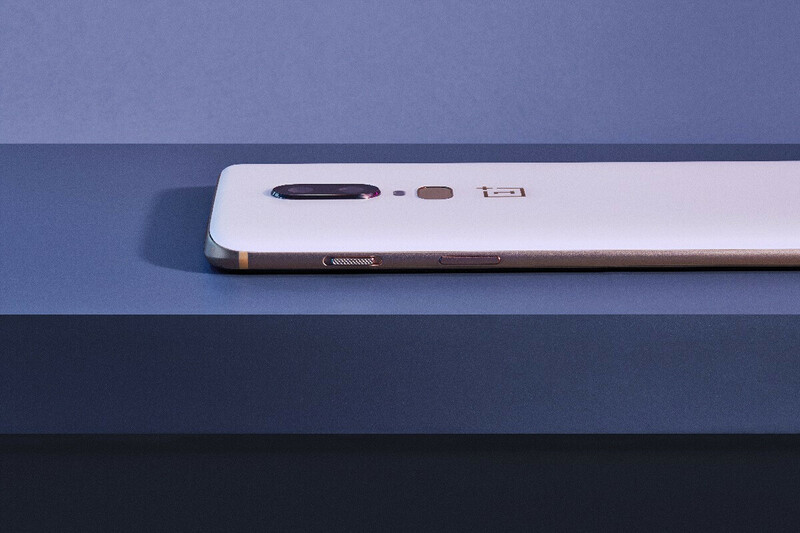 With OnePlus dropping the wares very soon, you've got little time to settle on a purchase. Here's the gist of what you need to know. 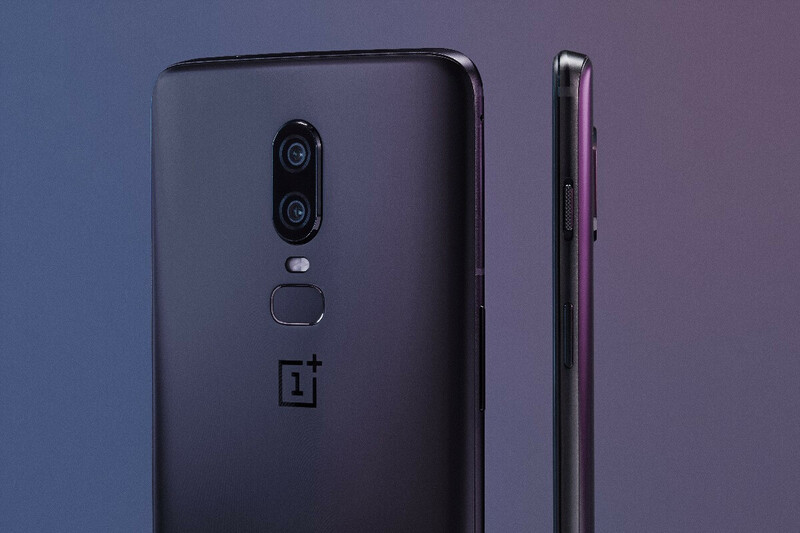 The Mirror Black OnePlus 6 can be considered the workhorse of OnePlus' new lineup given that it's the only one to come with the base 6GB of storage and carry the most affordable price out of the bunch. 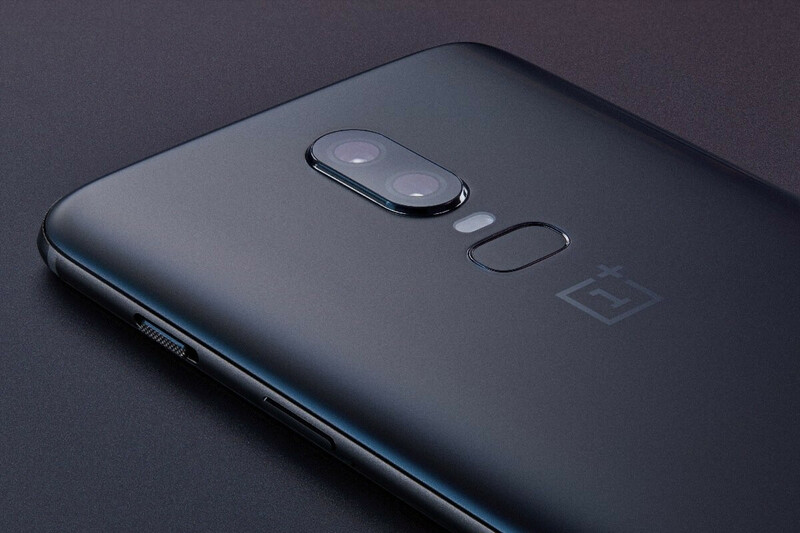 Shiny and super-glossy thanks to the all-glass design OnePlus has opted for, this version of the phone is a direct call-back to the more expensive Galaxy S9, S9+, iPhone X, and LG G7 ThinQ, which feature a similar design. 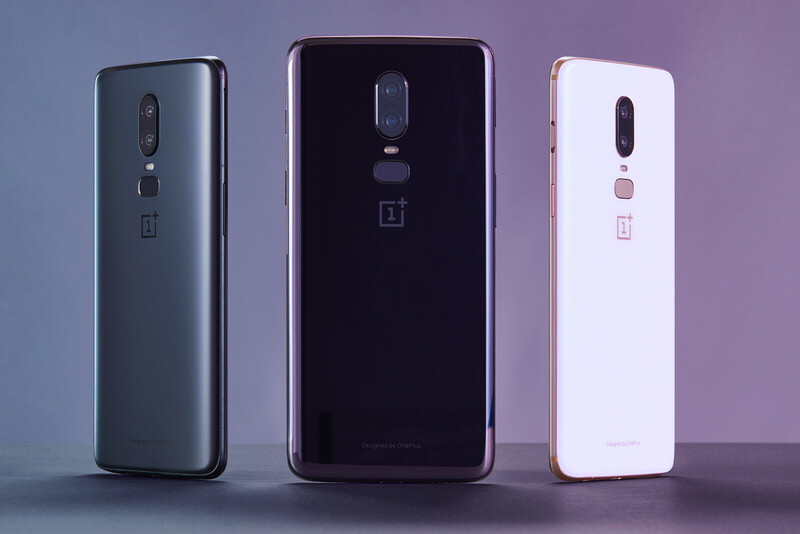 You can choose between two versions of the Mirror Black OnePlus 6. The cheaper one comes with 6GB and 64GB of native storage, carrying a $529 price tag. The other one has 8GB of RAM and 128GB of storage, which will cost you $579. This version of the phone will be up for pre-order on May 22. 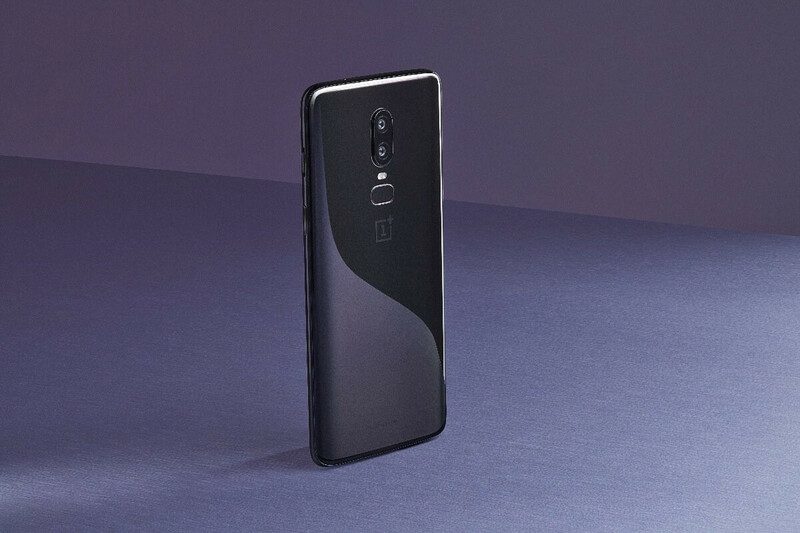 Here's what this OnePlus 6 variant looks like. 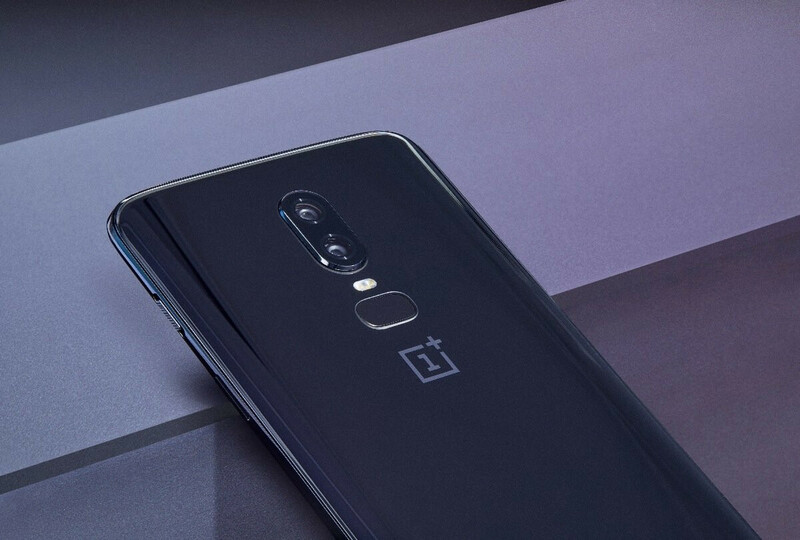 The Midnight Black version of the OnePlus 6 is a step-up from the Mirror Black OnePlus 6. 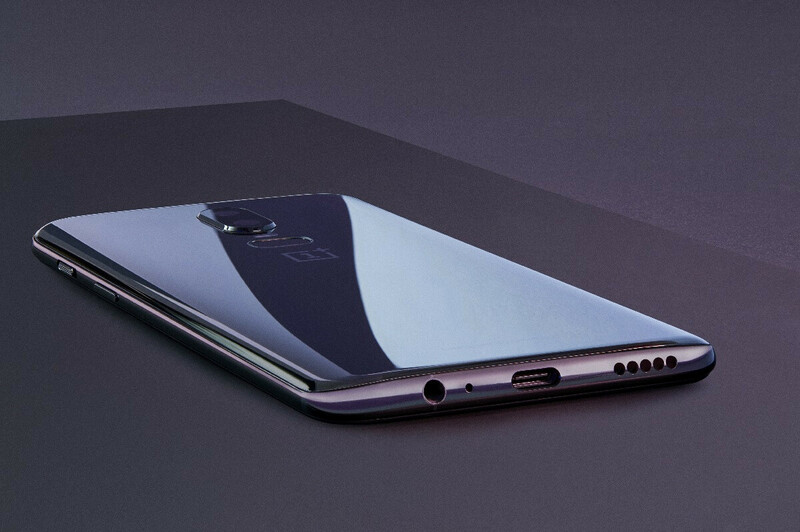 It's the only one that comes with 256GB of native storage, the absolute top version of the phone, which also happens to be the most expensive. Unlike the Mirror Black version, the glass finish of the Midnight Black version is a matte one and is prone to attracting less fingerprints - always a plus in our book. 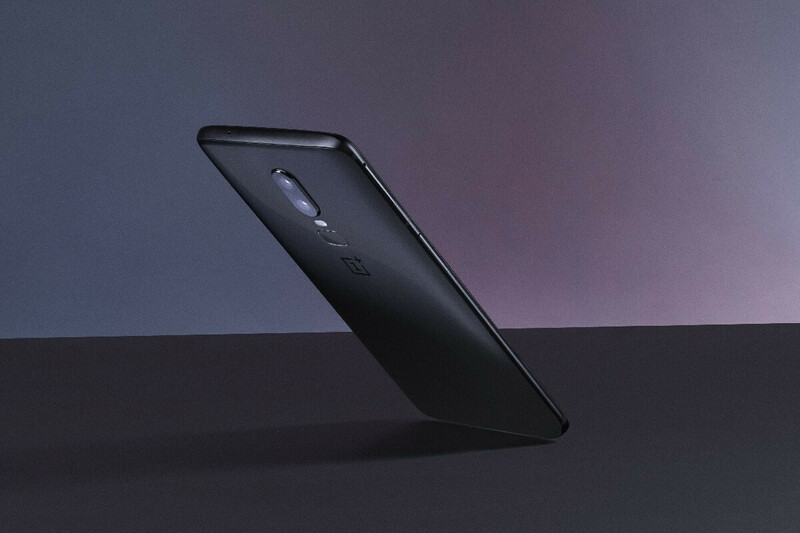 The Midnight Black version of the OnePlus 6 is available in two versions, both of which come with 8GB of RAM. The cheaper one has "only" 128GB of native storage and costs $579, whereas the absolute top one has 256GB of native storage and comes in at $629. 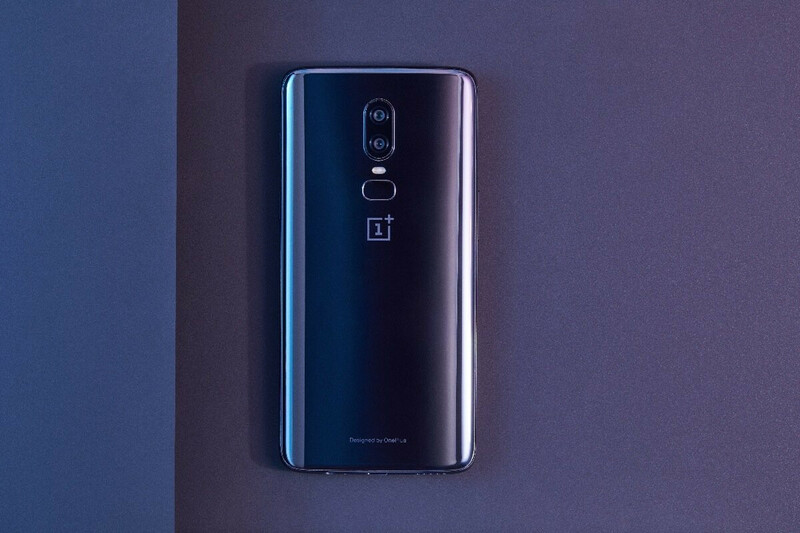 This version of the OnePlus 6 sets itself apart from the other with its standing-out aesthetics that will turn heads. 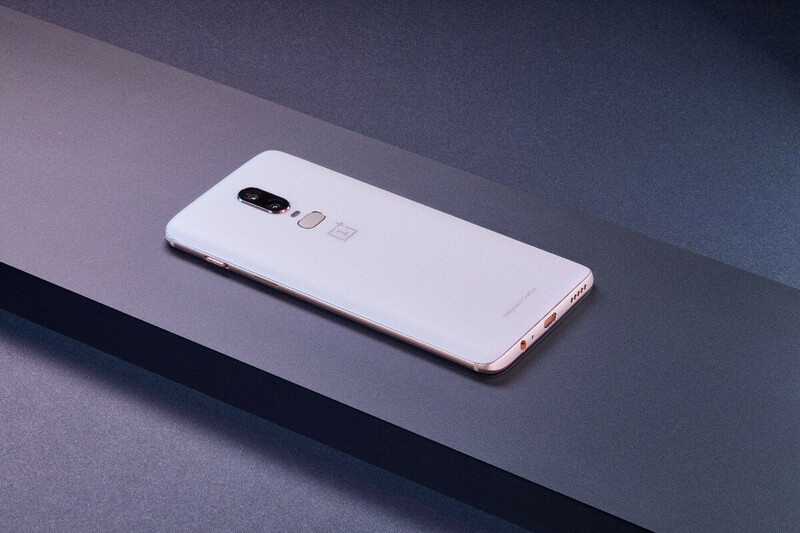 With its rose-gold metallic accents complemented by a murky white all-glass back, the phone is definitely the most unique one in OnePlus' newest lineup. 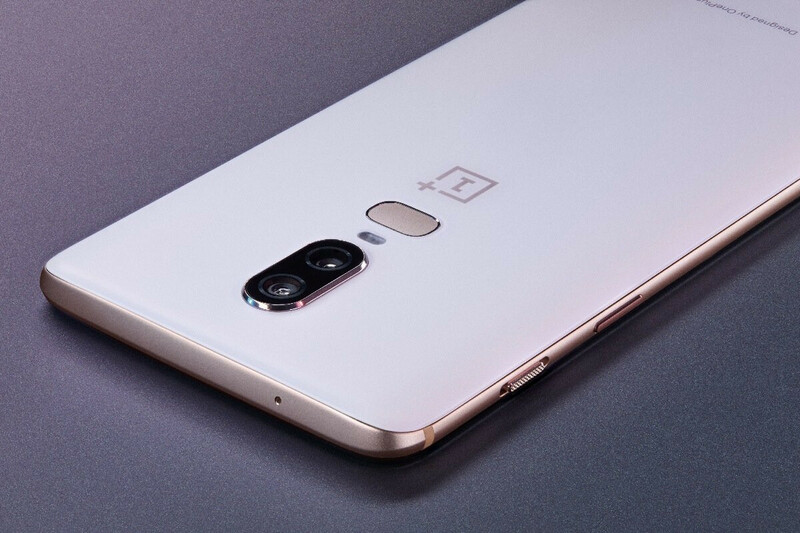 The Silk White version of the OnePlus 6 is only available in one hardware configuration - it comes with 8GB of RAM and 128GB of storage. The price? $579. This version of the phone will be up for pre-order on June 15, probably for a limited time only. 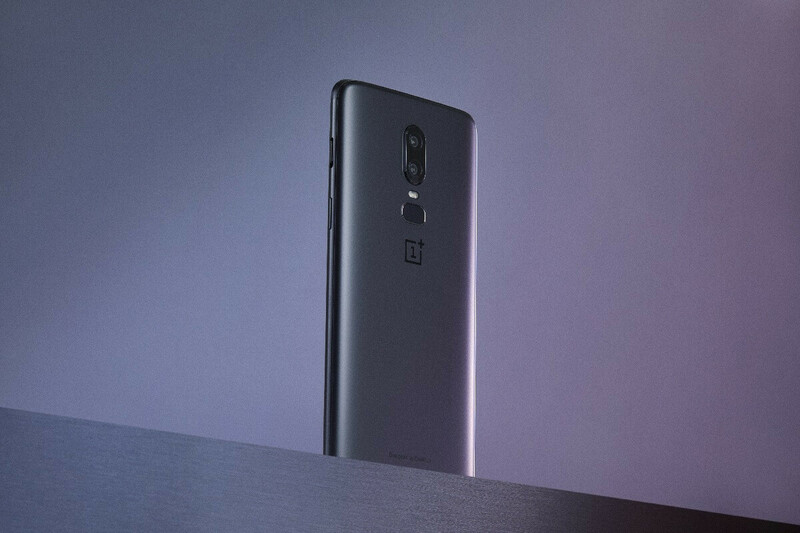 To get up to speed with all things OnePlus 6, make sure to check out our fresh review of the phone by clicking the link below. Silk White damn looks gorgeous. it does, but why just the back is white? Why can't they make the entire device white like others such as Sony, Apple, etc? The white one, that looks gorgeous. But not getting. Is there a notch-less version I can buy? I think the silk white looks good, but would be better if the rose gold parts were red.